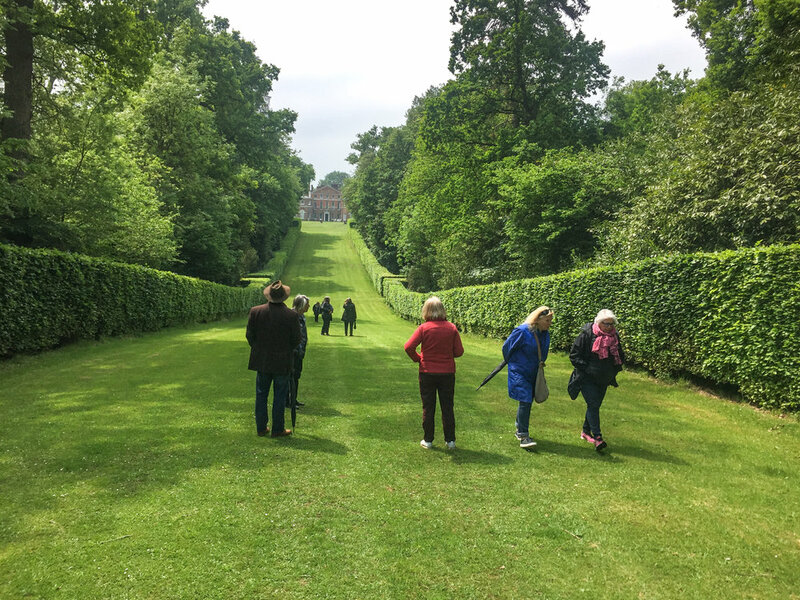 The Garden Historians Summer term alternates between lectures at Burgh House and a garden trip the week after. This gives the group a wonderful opportunity to learn about a garden before a visit and enjoy each site with some background and context. 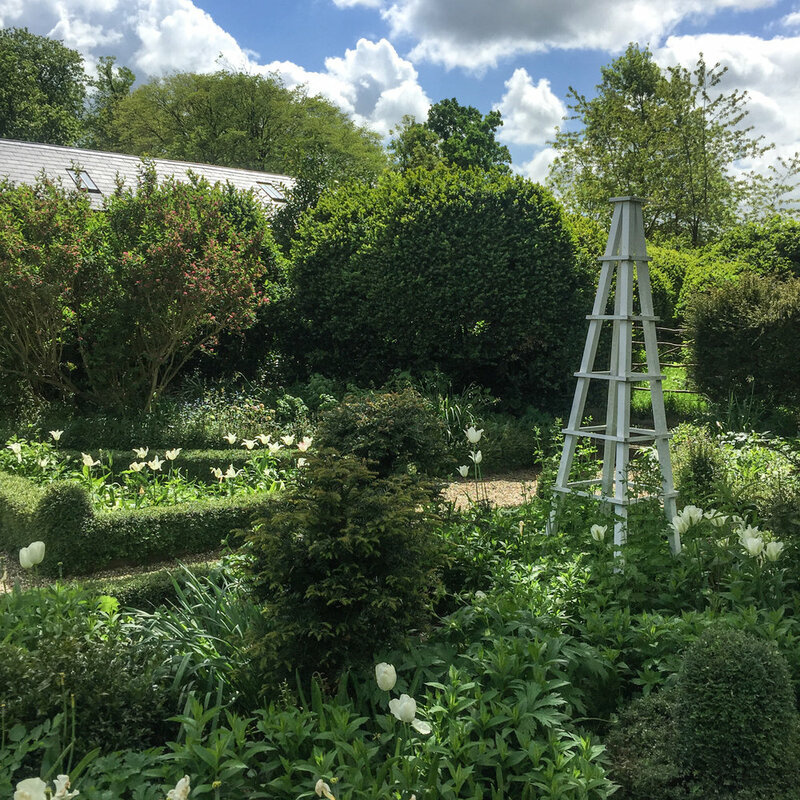 We usually visit five gardens over the course of the term which will include private gardens not usually accessible to the public. Our visits will usually be on Thursdays with some exceptions due to availability and access. Thursdays at Burgh House 10-30am-12.30pm with alternating visits. Term begins 2nd May 2019. Thursday 16th May 2019. 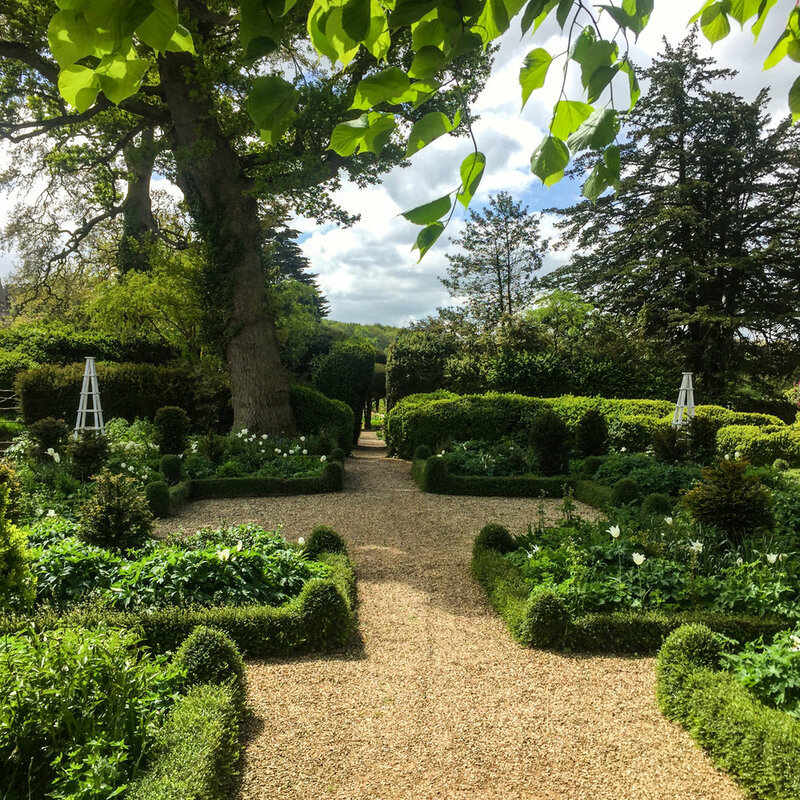 Private visit to Haseley Court, Oxfordshire. Former home of Nancy Lancaster with the famous Chess Garden. Wednesday 12th June 2019. Private visit to Ditchley Park house and garden, Oxfordshire. One of the last Italian gardens to be designed in England, by Geoffrey Jellicoe & Russell Page. Formerly owned by Nancy Lancaster. Wednesday 26th June 2019. Visit to the private Rothschild walled garden at Eythrope, with lunch at Waddesdon Manor afterwards. More visits will be confirmed soon. Garden entrance and transport costs not included in course fees. 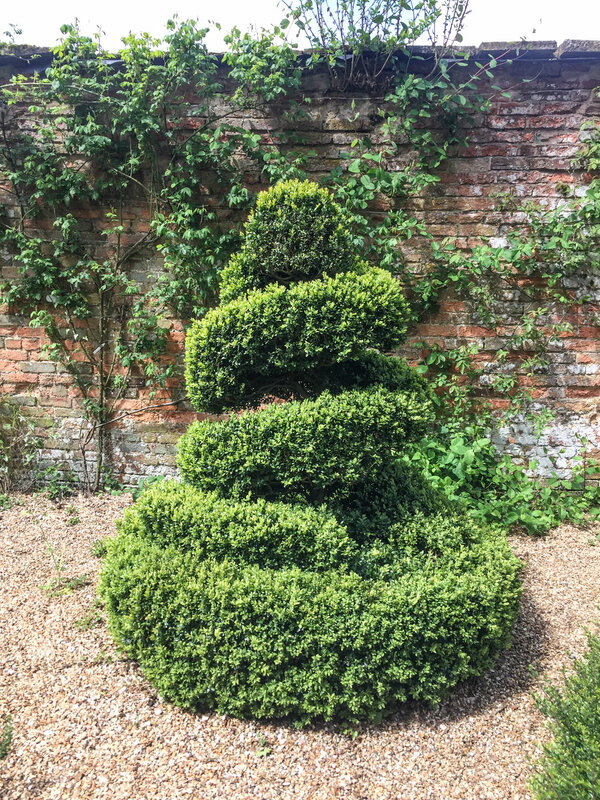 From the formality of the Dutch garden designs of William and Mary at Kensington Palace and Hampton Court we will trace the development of garden design. Through the ‘transitional’ work of Charles Bridgeman to the apogee of the classical Arcadian landscape of William Kent, via Lord Burlington and the Grand Tour. Using influential and significant gardens we will look at the social and cultural aspects of their creation. Gardens to be investigated include Hampton Court Palace, Kensington Palace, Stowe, Claremont, Rousham, Chiswick House. This term we welcome the return of Garden Historian and Classical Archaeologist, Michael Turner who will be delivering a special lecture. From the Florentine Anglo-American gardens we look to further corners of Italy to see English gardens. Frederick Stibberd and his English garden with temples, grottoes and fountains and the Sitwells of Derbyshire at Montegufoni. The botanical collections of La Mortola and Villa Taranto and Lord Lambton at Cetinale making an English garden in the 1970’s. We will be visiting a botanical garden during the term. From Thursday 19th January 10.30am-12.30pm 2019 for 10 weeks, with a half term break. Please use our contact form to enquire about places on this course. This term we will be joined by the prolific author, historian and critic, Tim Richardson who specialises in landscape gardens and art. He writes regularly for Country Life, The Daily Telegraph and Gardens Illustrated. 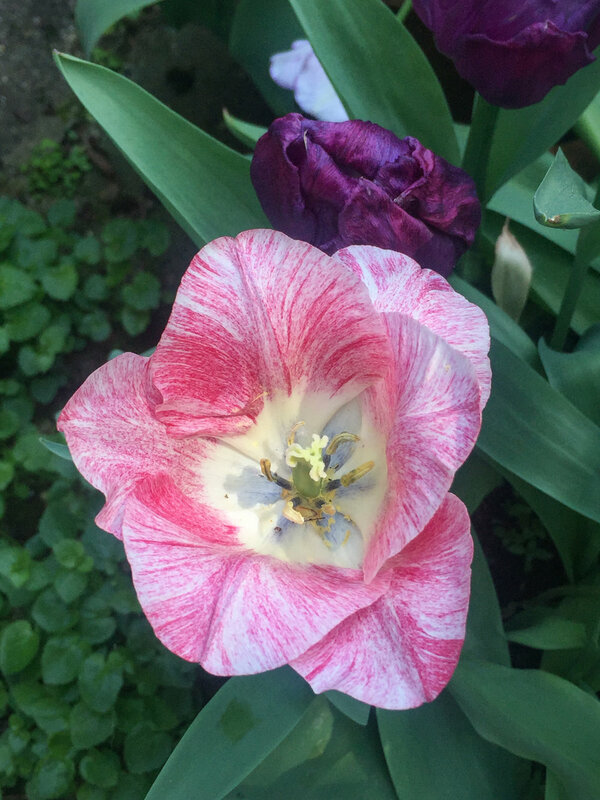 Starting in the North of Italy and ending in Sicily, we will discover the gardens of the House of Savoy. The lost or changed landscapes of 17th century Piedmont with the help of the Theatrum Sabaudiae. Looking beyond the Medici to the Strozzi and Sassetti clans and their villas. The magnificent Palazzo Farnese at Caprarola and the romantic island of Bisentina will reveal the gardens of the Farnese. This term includes a visit to The National Gallery. From Thursday 19th January 1.30pm -3.30pm 2019 for 10 weeks, with a half term break. We will be returning to Burgh House this September with two courses designed for both new and returning students. 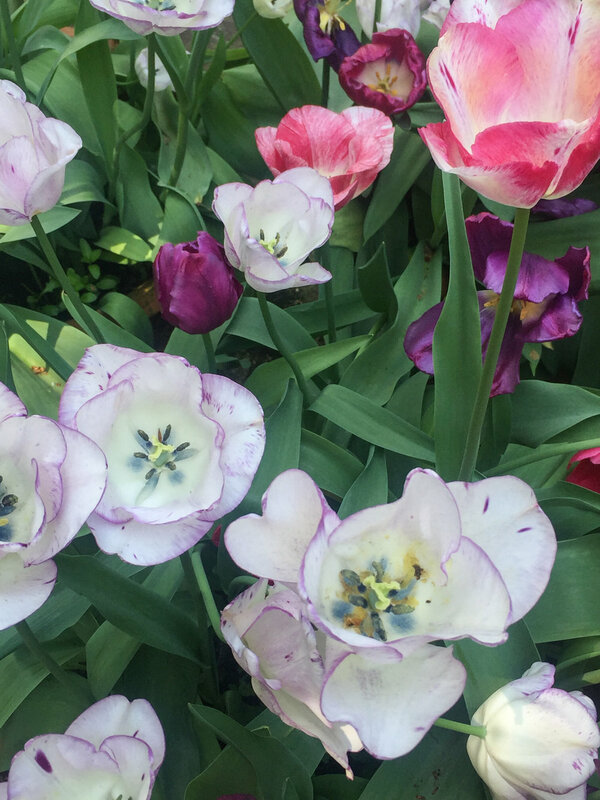 Our sessions are taught by the experienced Garden Historian, Deborah Trentham in the wonderful atmosphere of Burgh House, Hampstead, North London. Each course will include a visit that compliments our themes of study. No prior experience of Garden History is necessary. Please come and join us. A ten week course At Burgh House. Looking at the writers, garden designers & owners Edith Wharton, Cecil Pinsent, Iris Origo & Harold Acton. We will study the beautiful gardens of La Foce, I Tatti, La Pietra, Le Balze amongst others. Rome, from the rediscovery of ancient sculpture and the construction of the Vatican’s Belvedere Court, to the gardens of the Villas Borghese & Doria Pamphili. We’ll also study the fascinating gardens in the states of Mantua, Ferrara and the Republic of Genoa & Naples. The summer term alternates between lectures at Burgh House, followed by a garden trip the week after. This gives the group a wonderful opportunity to learn about a garden before a visit and enjoy each site with some background and context. 8 WEEK SUMMER TERM - Confirmed timetable. May 10th Trip to Kelmarsh Hall. May 17th Burgh House. St. Paul's Walden Bury, the French style & Sir Geoffrey Jellicoe. May 24th Trip to St. Paul's Walden Bury. June 7th Burgh House. Sir Fredrick Gibberd and The Gibberd Garden. June 14th 10.30am. Private opening of The Gibberd Garden. June 21st Burgh House. Gardens of the Oxford Colleges. 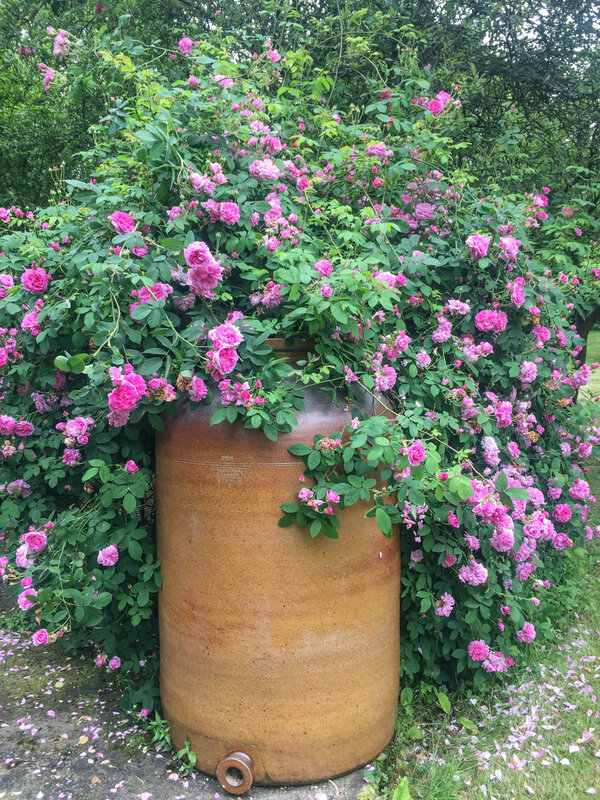 June 28th Garden trip. Trip to Oxford College gardens - This is a full day trip. Course fee is £198.00 for eight weeks. Students will make their own way to the gardens and pay for individual entrance fees. Course fees need to be paid in full, in advance. Kelmarsh Hall £6.00 free for RHS & Historic Houses card holders. The shop and tea room will be open. St.Paul's Walden Bury. £7.50 per person (donated to charity). Oxford Gardens – details to be confirmed once numbers are known. We will visit several gardens most of which are just a few pounds each. This will be a full day in Oxford. Thursdays from 11th January 2018 at 10.30am - 12.30pm. 10 week course at Burgh House. Thursdays from 11th January 2018 at 1.30pm - 3.30pm. 10 week course at Burgh House. A ten week course for new students. Our starting point will be the architecture of Palladio and the villas and gardens of the Veneto. Palladianism was to become the most influential style of the later sixteenth century. The classical nymphaeum of the Villa Barbaro will be decoded, identifying and interpreting the ten mythological figures and the iconographic scheme. The gardens of the Italian Lakes will look at the enchanted isles of the Borromeo family, Isola Bella and Isola Madre, and the renaissance detailing of the Villa d’Este and Villa Cicogna Mozzoni, with its fishponds and frescoes fresh from Ovid’s Metamorphoses. Thursday 21st September 2017 1.30-3.3o - 10 weeks course at Burgh House. Thursday 21st September 2017 10.30-12.30 - 10 week course At Burgh House. Our course for returning students will include: The Belvedere Court & Gardens of the Vatican Roman Baroque Gardens; Villa Borghese & Villa Doria Pamphili Mantua & Ferrara Gardens of the Republic of Genoa. This term we have special lectures by Michael Turner, Classical Archaeologist & Garden Historian. The courses are taught in the comfortable and relaxed music room at Burgh House. No prior experience of Garden History is necessary. Please come and join us. Ariosto’s poem Orlando Furioso in relation to Mannerist gardens. Villa d’Este and Villa Cicogna Mozzoni. and iconography in Renaissance gardens. at Burgh House. No prior experience of Garden History is necessary. We will be returning to Burgh House this September with two new courses designed for both new and returning students. 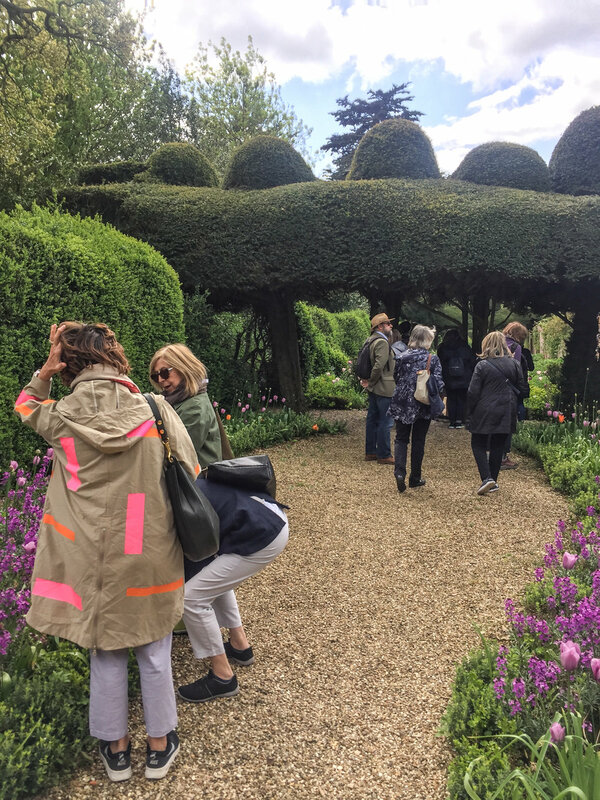 Our sessions are taught by the experienced Garden Historian, Deborah Trentham in the wonderful atmosphere of Burgh House, Hampstead, North London. Both our courses cost £200.00 for ten, two hour sessions. Please contact us with any questions or enquires. We look forward to welcoming you to Burgh House this Autumn and remember there's no homework and free biscuits! Register your place now by clicking the button below. 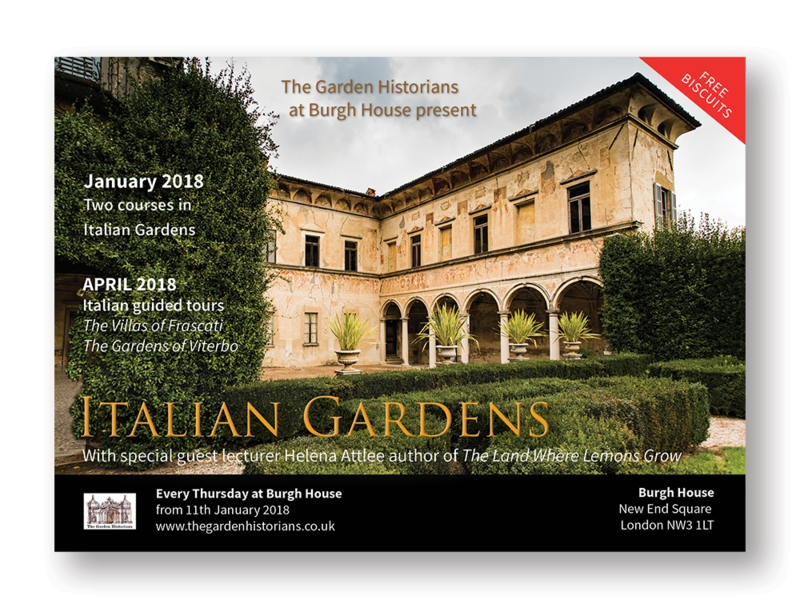 A ten-week course which will introduce the gardens of France, Russia and Germany. We begin with French gardens and Marie de Médicis continuing through to the Parisian schemes of George-Eugène Haussmann and the city parks of Edouard André. After half-term we will investigate Catherine the Great, Prince Pückler-Muskau and the Potsdam landscapes. The term includes a garden visit. 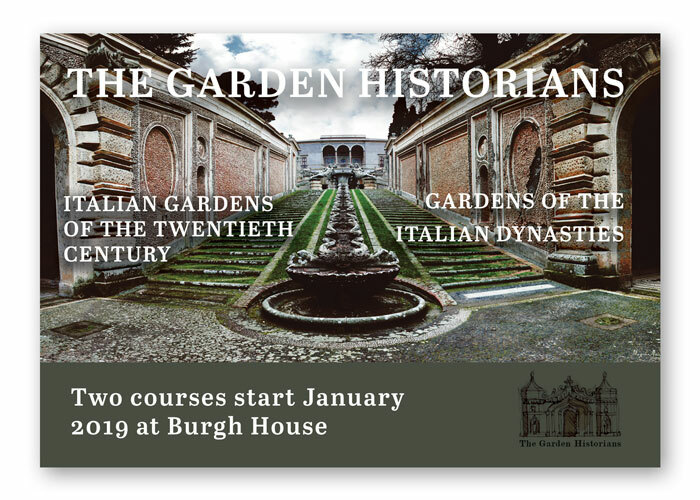 A ten-week course which will include such varied subjects as The Wild Garden, Gertrude Jekyll and Edwin Lutyens, the Italian Revival, the Country House Ladies, the English Garden Abroad and the Festival of Britain. The course will conclude with a garden visit. We look forward to welcoming you to Burgh House. Both courses cost £200.00 each, per ten week term. Landscape in literature including the Gothic Novel with works of Horace Walpole, William Beckford, Thomas Love Peacock, Jane Austen & Tom Stoppard. From the Wild Garden to the Festival of Britain. 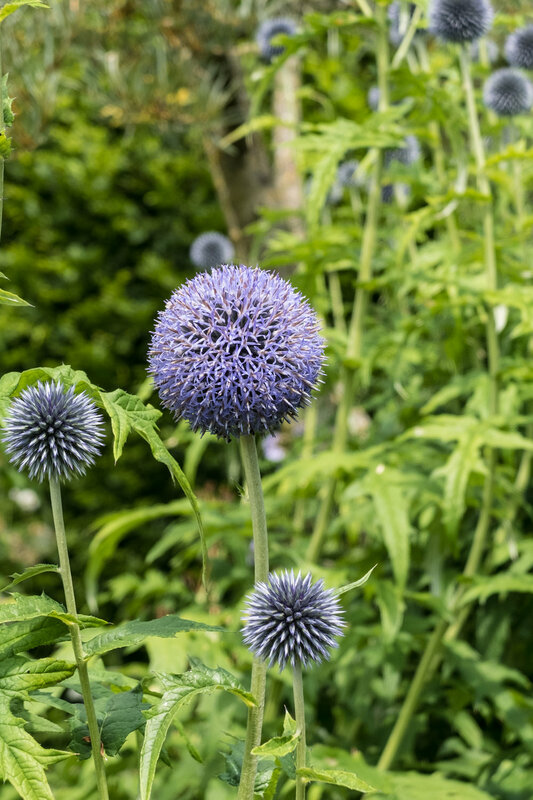 This eleven week term will track the development of gardens from around 1900 to 1950. 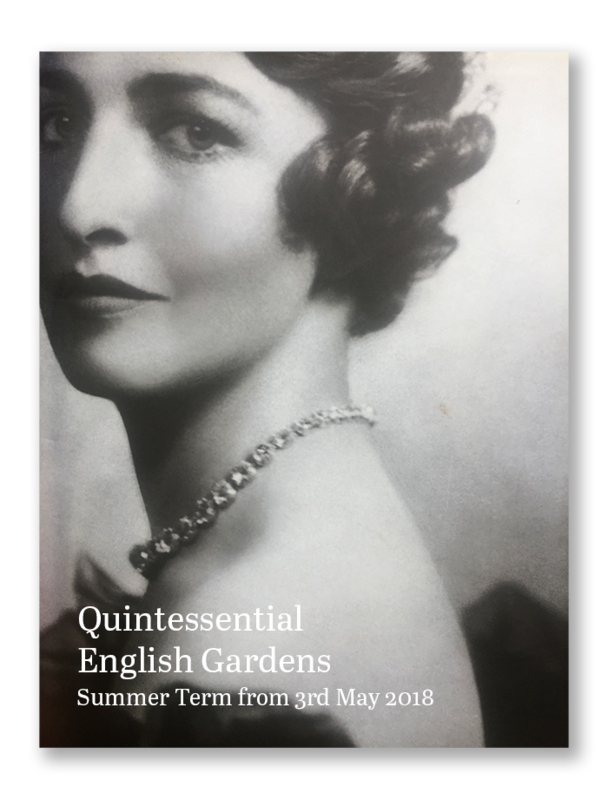 The diverse themes and topics we will cover include: The Wild Garden, the Country House Ladies, the English Garden Abroad and will conclude with the Festival of Britain. The Gardens of Louis XIV to the Picturesque. Covering the period of design from the era of the great French gardens of Le Nôtre to the Picturesque gardens of the nineteenth century. Topics will include Louis XIV as Apollo, horticulture, plant collections and Dutch flower paintings. 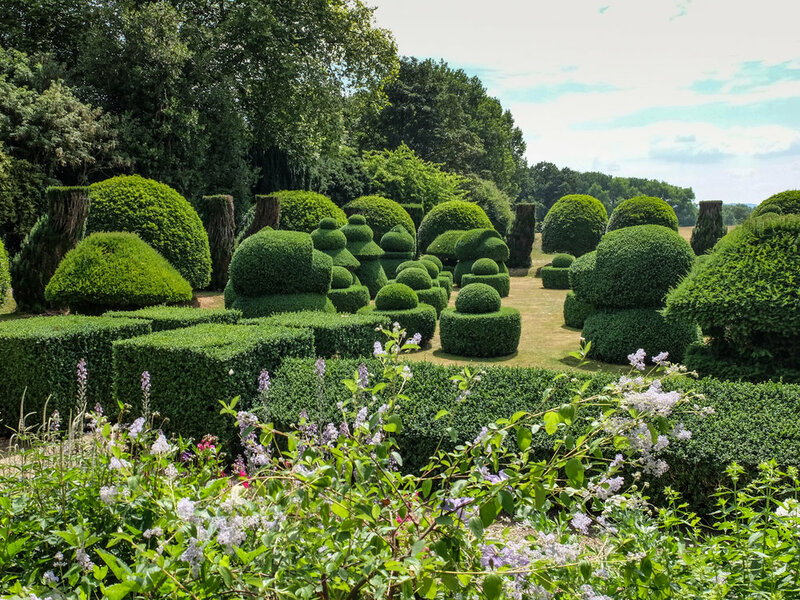 The summer presents the opportunity to visit special historic gardens and houses within London and the Home Counties. We look forward to welcoming you to Burgh House. The Wild Garden, the Country House Ladies, the English Garden Abroad and will conclude with the Festival of Britain.